Plan the cost of your trip to Budapest for the 2019 Hungarian Grand Prix on August 2-4. Budapest is one of Formula 1’s most affordable destinations. If you are traveling from Europe, it’s cheap and easy to get to the city for the race in July. On the ground, hotels are good quality and cheap, with little in the way of an ‘F1 surcharge’ on Grand Prix weekend. Eating and drinking in the city won’t break the bank unless you want it to and it’s possible to get to and from the circuit each day cheaply. Hungary’s currency, the Forint (HUF), is also weak by international standards, making a cheap trip for those carrying stronger currencies such as the US dollar. Average costs are per person, based on a stay of 3 nights in central Budapest with race tickets, accommodation and spending money. The prices do not include flights (or other travel costs) required to reach Budapest. About our categories: Budget fans buy the cheapest race tickets (General Admission) and camp by the track or stay in a hostel. 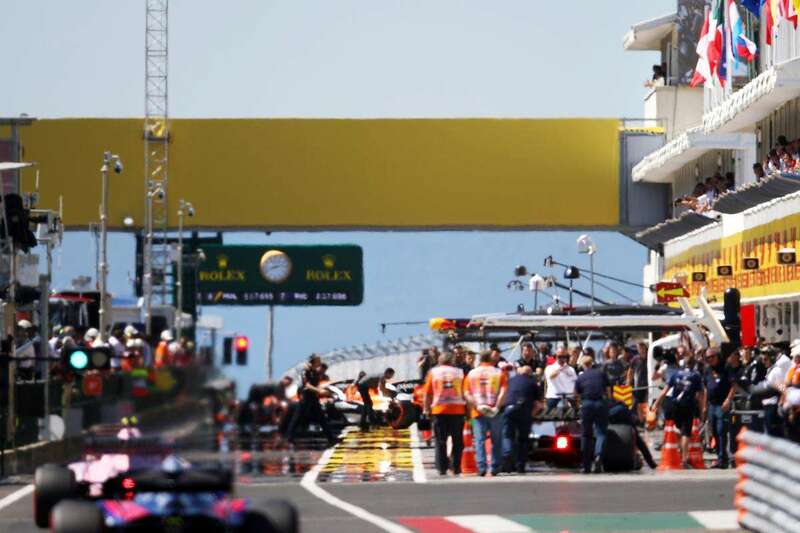 Mid-Range fans buy a grandstand ticket and stay in a 3-star hotel, whilst High-End fans buy a VIP or experience package and stay in a 4 or 5 star hotel. Been to the Hungarian Grand Prix? Leave a comment with your money saving tips! 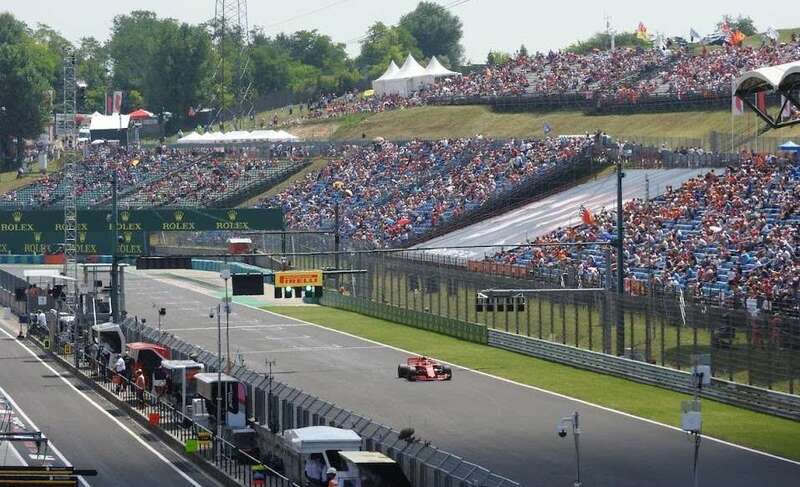 The Hungarian Grand Prix has been held at the Hungaroring circuit outside of Budapest every year since 1986. Only Monaco and Monza can claim a longer continuous presence on the F1 calendar. Your guide to the best of Budapest when you are in town for the Hungarian Formula 1 Grand Prix. The 2019 race is on August 1-4, 2019. Advice on getting to Budapest and the Hungaroring circuit for the Hungarian Grand Prix. 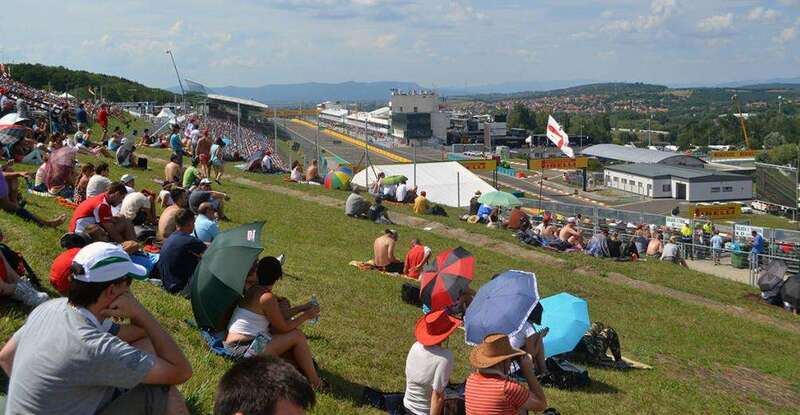 Advice and information to help you plan your trip to the Hungarian Formula 1 Grand Prix, from visa requirements to safety, money, health, language and climate. The next race is on August 1-4, 2019. From trackside camping to luxury city center hotels, we’ve chosen the best places to stay in Budapest for the Hungarian Grand Prix. You guide to buying tickets for the Hungarian Grand Prix. 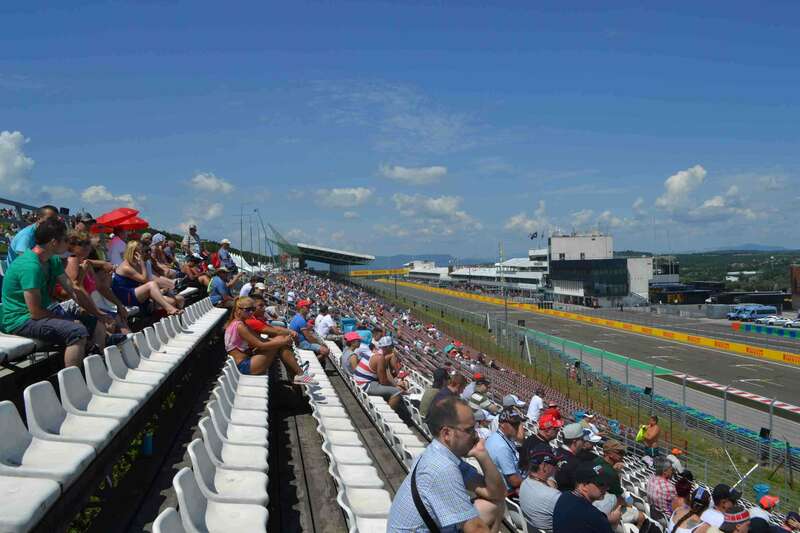 Where to sit and where to watch the action at the Hungaroring circuit. Had to laugh at the Cheap Charlie, Average Joe and Extravagent Eddie. My mate and I are a combination of all off these and as seasoned Grand Prix go’ers I’d say we’re quite typical i combining this together. We typically go extravagent on the tickets (Gold 4 at Hungary, 8A at Monza etc, typically in Turn 1). We are typically average Joe’s when it comes to accomodation, we’ve camped on circuit, 3* hotels and this year in Budapest we’ve rented an apartment. And when it comes to food and drink at the circuit, we’re cheap Charlie tending to do a supermarket run to stock up beers and waters and make up sandwiches. Of course this is cheaper, but for us as well it’s about knowing more of what you’re eating. Each night though we like to eat a nice meal in an Average Joe restaurant.